You also do not want to link to sites that are not relevant to your site. For example: if you own a site that sells jewelry, don’t link to sites about home repair or other topics that don’t relate to your site. You want to find quality sites that can complement yours such as fashion sites, make-up sites, etc. So, keep exchanging links but be selective and choose only quality, content-filled sites that complement your site. 2. 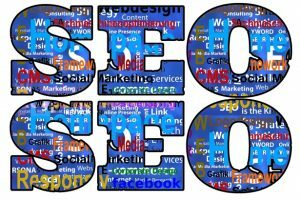 You need to manually submit your site to the search engines.